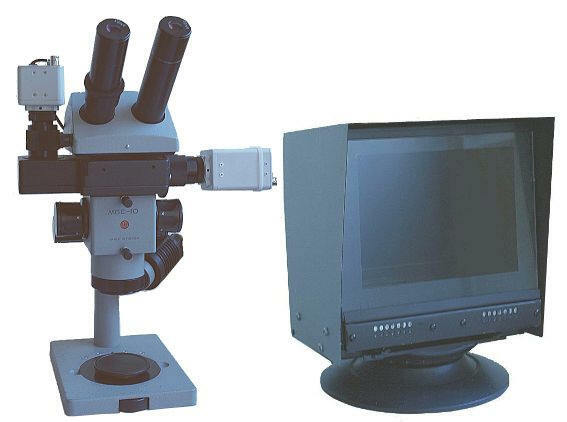 The screen size of the monitor: 10"
A stereo microvisors are designed for a scientific researches, industry (microassembling, control), medicine, criminalistics, etc. – i.e. areas where long time work with microobjects is required. 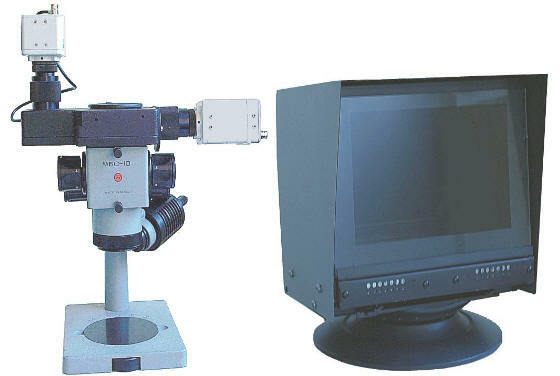 Image viewing on the screen is more comfortable, than through optical eyepieces, and the two-panel LCD stereomonitor provides the most qualitative stereoscopic images. Can be used both TV and digital video cameras (USB/IP) with resolution up to 5 megapixels. For viewing of stereoimages from USB and IP cameras a StereoCam software is available.